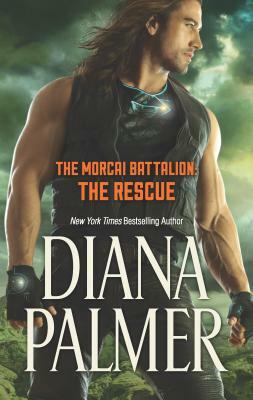 New York Times bestselling author Diana Palmer returns with the next edge-of-your-seat installment of The Morcai Battalion series. Rhemun, commander of the Cehn-Tahr Holconcom, has worked tirelessly to get where he is--and he's not going to let any human drag him back down. Especially not Lt. Commander Edris Mallory, whose very presence aboard the Morcai serves as a too-painful reminder of a past tragedy he can neither forgive nor forget. But Mallory has secrets of her own--ones she can't afford to see come to light. Frantic to protect herself, she flees, abandoning her position. When Rhemun learns of her devastating situation, he realizes the all-consuming feelings he's harbored for her may not be hatred. But in a vast universe rife with peril, is it already too late?